There’s still time to join a CSA! Community Supported Agriculture is an immensely rewarding way to feed your family. If you’ve been sitting on the fence about joining one, here’s a push… do it! Walnut Hill Farm Produce (Colonial Beach) – Offers two different share options (large and small) for 28 weeks. They started May 2nd but they will prorate the amount for those who sign up after May 2nd. See info sheet at the link. Pine Fork Farm (Quinton) – Offers CSA shares of chemical free produce. Pickup starts May 30th and lasts 20 weeks. Details on their web site. Crumptown Farm (Buckingham County) – 100% chemical-free, Certified Naturally Grown farm offering 25 weeks of share boxes. Details on their web site. Broadfork Farm (Chesterfield County) – Certified Naturally Grown farm offering two CSA options: farm shares (traditional style 21 week CSA) and market shares (debit style CSA – use your balance by 12/31/15). Details on their web site. 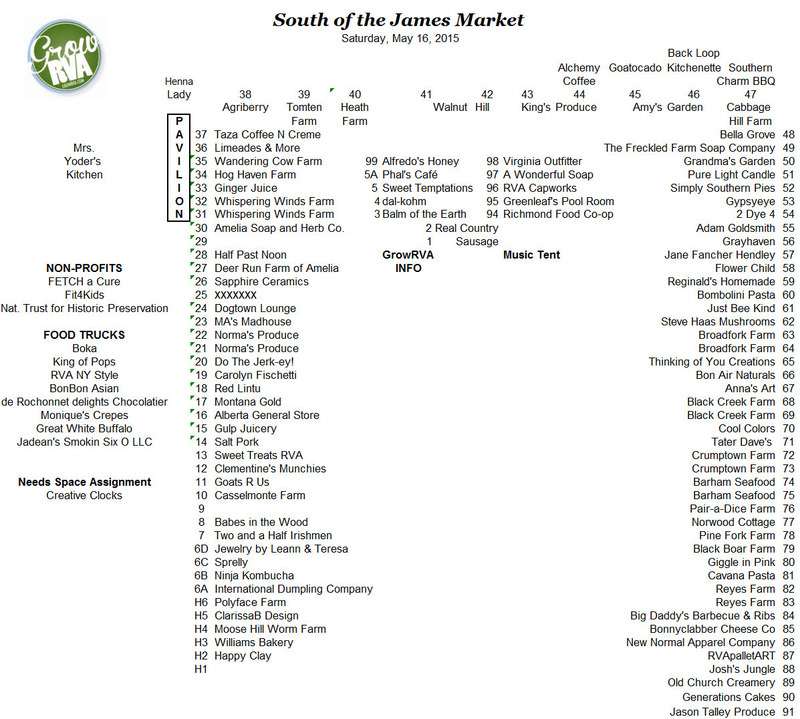 Check out the farms’ websites and then bring any questions you may have to SOJ on Saturday. The farmers are always happy to tell you more about their CSAs. Let’s hope this gorgeous weather continues through Saturday. Of course, we’ll be in Forest Hill Park for the market rain or shine as always. We hope you will be there too! *Broadfork Farm family photo and picture at top of this post of CSA box are both courtesy of Broadfork Farm.